In the age of smartphones, it only takes a few minutes for an altercation or interaction caught on camera to go viral. Cell phone footage posted online by those participating in or watching these events occur only show part of the story. Without objective footage, these stories quickly dissolve into battles of rhetoric – a never-ending round of competing versions of the same story. Security cameras offer objective footage of incidents that occur on your premises, protecting you, your employees, and your business’ reputation from competing and disputed narratives. 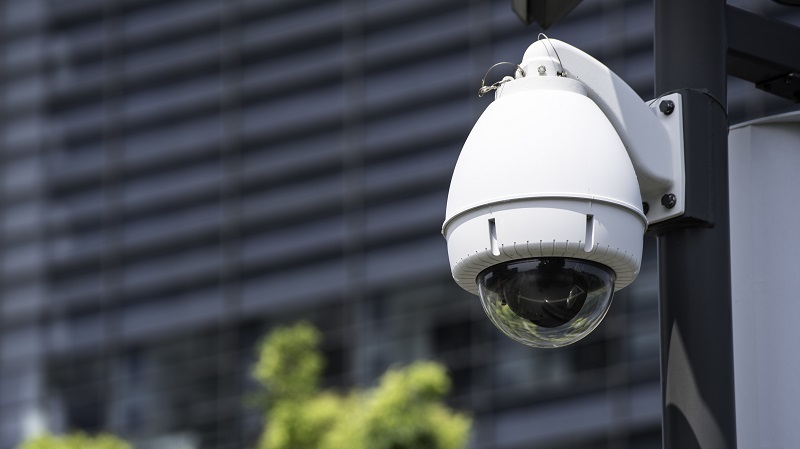 Read on to learn more about this often overlooked, but important role that security cameras play in protecting your business in the modern business world. Everyone has an agenda. The sad truth is that people filming and posting incidents that occur on your property have a specific narrative they want to convey. Sometimes these videos are even edited to portray a specific point of view – even if it’s not exactly the true one. 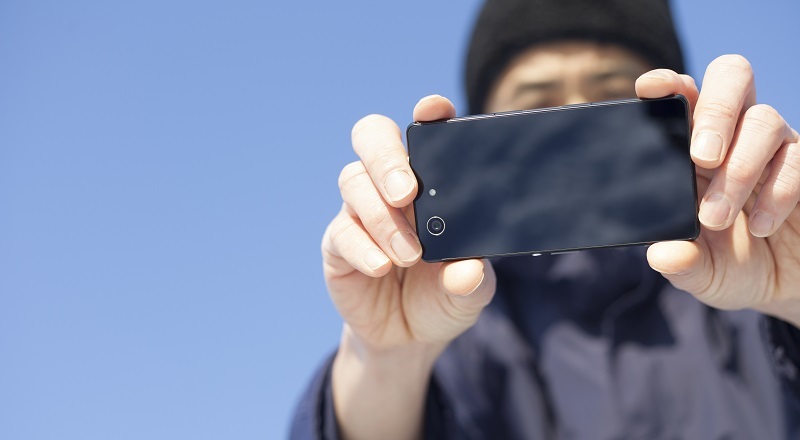 If all the police and your customers have to go on is the cell phone video of those involved in or observing the incident, your business may be judged harshly and unfairly in the court of public opinion or in a court of law. Security camera footage from throughout your business can provide a variety of angles on the situation and present the whole story to the public, instead of the clips or individual views caught on cell phones. Most of the security cameras that we offer include audio recording abilities, which can be especially helpful in situations involving politically or racially charged altercations. 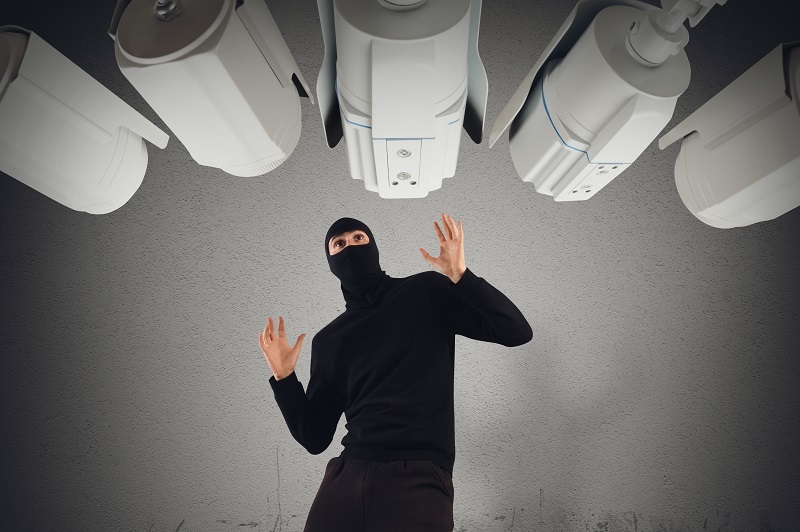 Having multiple cameras in your most public areas helps you protect the best interest of your company when an incident occurs and lets you present the whole truth quickly and easily before the narrative gets out of control. Remember BBQ Becky – the Caucasian woman who called police on a group of African Americans enjoying a barbecue at their local park? Imagine if an incident like that occurred in your place of business. How would the footage captured by patrons and others portray those involved and how would the narrative created by that footage impact your business? Security cameras allow you to capture the full incident. By helping to provide a complete, unbiased, and unedited version of the version, your cameras allow you to protect your customers from harassment and provide a clear view of your business’ response to these incidents. Patrons want to know that they have a reasonable expectation of security when they’re in a place of business. By presenting the narrative in its truest form and giving security camera footage to police for investigation when necessary, security cameras enable you to demonstrate to customers that their interests are protected when they choose to do business with you. First impressions are often lasting impressions. When footage of Covington Catholic students at the Indigenous People’s March first emerged, the media and the public ran with the narrative that the short video presented – instantly forming opinions based on a snippet of video from a larger incident. When a longer video premiered days later, a fuller, less clear-cut image of the incident began to emerge, but for many it was too late. Opinions once formed are difficult to change. Instead of having to battle back against already established opinions, high-quality security camera footage allows you to present the truth of an incident in a clear manner to the public. Your business is built on trust established with your customers and partners – equipping your operation with security cameras allows you to protect that reputation in the event of a high-profile incident. Don’t let someone else’s version of events control the future of your business. In today’s business world, competing narratives about your business can be just as damaging as making a bad product. With CameraSecurityNow.com’s free one-hour security consultation, we are able to fully evaluate your security needs and determine the right camera products for your business. Whether you need 360-degree views, move and zoom, track motion, or stationary cameras, our detailed understanding of the common concerns that businesses face helps us deliver the best recommendations for your business. Get a quote for all of your security camera needs.